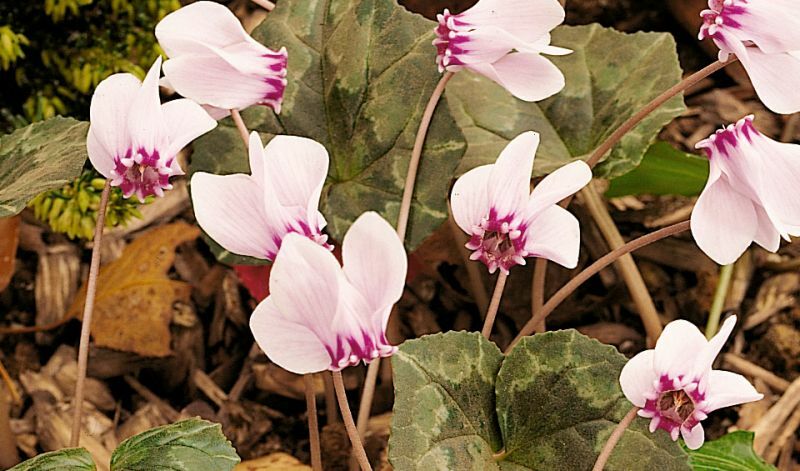 This is the most wide-spread and cultivated species after the florist's cyclamen (persicum). It is very reliable and flowering well in the garden. They love fine leafmould which will help it grow, self seed and spread even more.